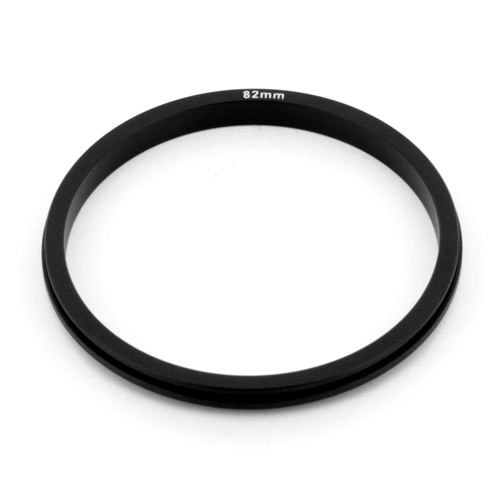 Proocam SU7782 Step-Up Ring Adapters convert the thread size of your lens to the thread size of any other accessory, such as filters, hoods, flashes and lens converters, etc. So you can mount a large threaded accessory to your small threaded lens via this ring adapter. Up to 60 sizes are available.